Understanding pathophysiology is the first step toward clinical medicine. This book presents the most important mechanisms of how disease develops in nearly 200 vivid color plates accompanied by clear text. Every double page, with text on the left and pictures on the right, gives a rapid and complete overview of its topic. The contents are organized systematically and a color-coded thumb index makes it easy to navigate through the book. Where necessary for clarity, the basics of physiology are explained again. Numerous clinical references illustrate the links between theory and practice. The pocket atlas has been fully revised and updated for the third edition. It now includes detailed information about malaria, energy metabolism, eating disorders, and obesity. 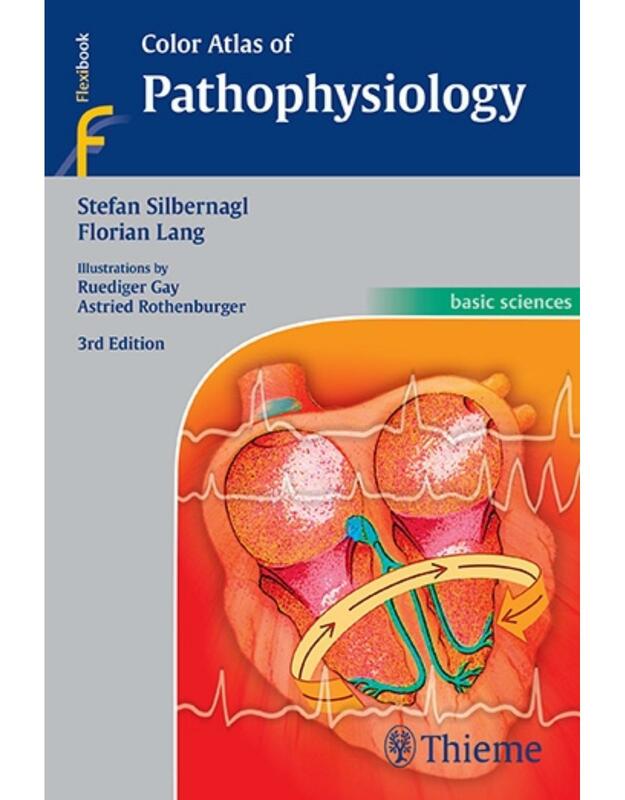 Color Atlas of Pathophysiology is the ideal supplement to Color Atlas of Physiology! 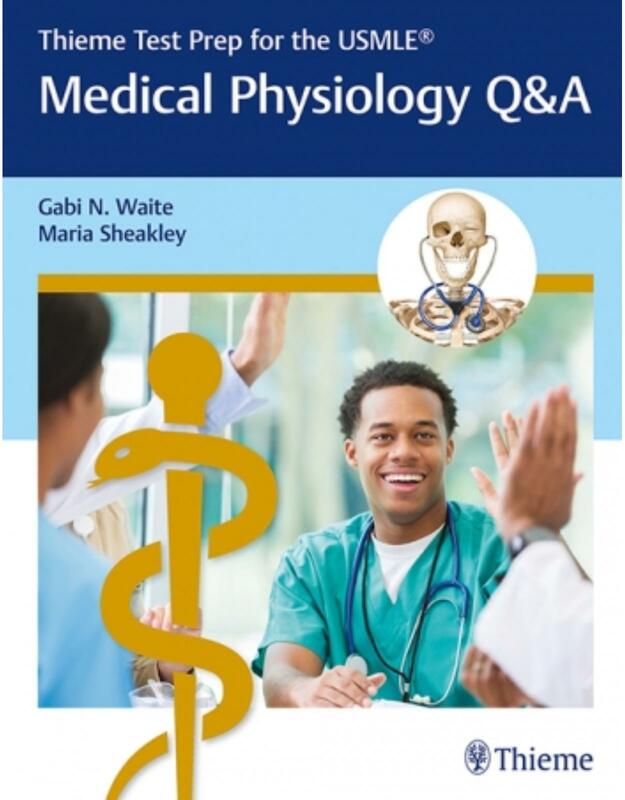 Thieme Test Prep for the USMLE®: Medical Physiology from Gabi Waite and Maria Sheakley transforms high-yield concepts into challenging multiple choice questions organized by body system. Readers will learn how to synthesize, integrate, and apply physiological concepts to clinical situations in a format mirroring the USMLE® exam. Questions begin with a clinical vignette and approximately 20% are image-based, mirroring the USMLE-format. This essential resource will help you assess your knowledge and fully prepare for board examinations. The 13th edition of Guyton and Hall Textbook of Medical Physiology continues this bestselling title's long tradition as the worlds foremost medical physiology textbook. Unlike other textbooks on this topic, this clear and comprehensive guide has a consistent, single-author voice and focuses on the content most relevant to clinical and pre-clinical students. The detailed but lucid text is complemented by didactic illustrations that summarize key concepts in physiology and pathophysiology. Larger font size emphasizes core information around how the body must maintain homeostasis in order to remain healthy, while supporting information and examples are detailed in smaller font and highlighted in pale blue. Summary figures and tables help quickly convey key processes covered in the text. Bold full-color drawings and diagrams. Short, easy-to-read, masterfully edited chapters and a user-friendly full-color design. Brand-new quick-reference chart of normal lab values on the inside back cover. Increased number of figures, clinical correlations, and cellular and molecular mechanisms important for clinical medicine. Student Consult eBook version included with purchase. This enhanced eBook experience includes the complete text, interactive figures, references, plus 50 self-assessment questions and more than a dozen animations.